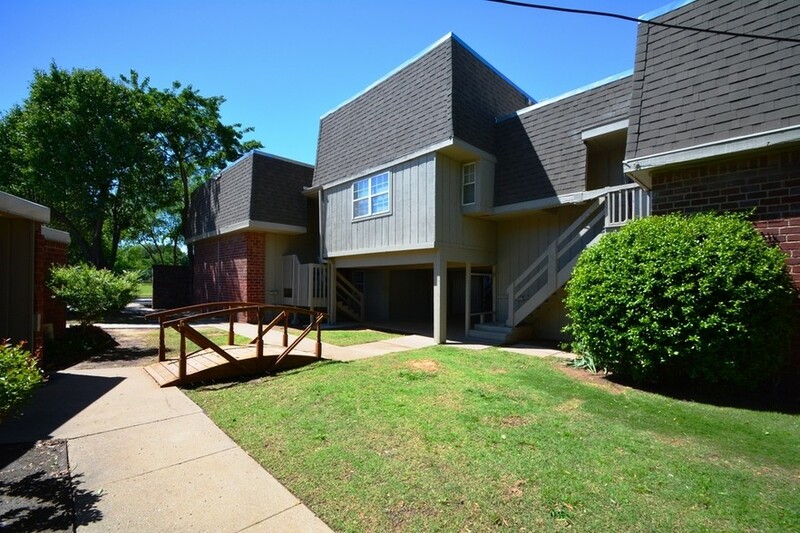 San Diego, October 19th – REIG Asset Management has acquired Lake Terrace Community, a 79-unit garden style apartment complex located in Tulsa, Oklahoma in an off-market transaction with Impac Funding Corp. valued at $2.5 million. Located at 3218 South 93rd East Avenue, Lake Terrace Community is the second Oklahoma acquisition for REIG Asset Management, whose portfolio in the “Green Country” region now totals 211 multifamily units. Just nine short months ago, the San Diego-based investment company entered the Tulsa market with the purchase of Brook Field Community, a 132-unit property. Tulsa is positioned on the Arkansas River at the foothills of the Ozark Mountains in northeast Oklahoma where the elevation lends to a temperate and pleasant climate. Tulsa was ranked the number one city for young entrepreneurs by Wallethub.com in 2015 and continues to show favor to new businesses. Since its founding in 2011, REIG Asset Management has focused on the acquisition of Class C apartment properties in select markets across the United States where the opportunity to unlock potential in underserved communities is present. Built in 1973 and partially renovated in 2016, Lake Terrace Community consists of 79 units within two buildings. The property is conveniently situated just one short block away from a major thoroughfare, but still, boasts the comfort and tranquility of a gated community. The community features two open flowing floor plans, as well as added amenities like fireplaces and private patios. Most of the units include a two-bedroom floor-plan, which promotes a higher degree of family living within the community. Currently a bank owned asset, REIG Asset Management intends to quickly cure any operational inefficiencies and ultimately improve tenant satisfaction. Lake Terrace has only seen 70% of scheduled capital improvements, which the firm intends to complete and enhance upon takeover. REIG is a multifaceted real estate firm in San Diego, CA. REIG Companies is comprised of three parts: a single family investment company, a multifamily construction company, and REIG Asset Management, a private multifamily investment company. REIG Asset Management specializes in the acquisition and management of value-add multifamily properties in select secondary markets across the U.S. REIG is rooted in its purpose statement: “To bring renewal and hope to the lives and communities we touch.” For more information on REIG Asset Management, visit http://www.reigassetmanagement.com.